Watch Maeve Binchy telling us a little about her home town and her opinion on how culture differs from place to place. Watch Maeve Binchy sharing her take on life and how her point of view reveals itself in her writing. 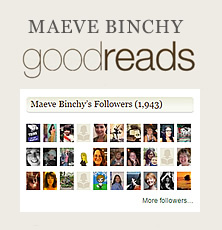 Maeve Binchy recalls a story from her past when she worked in the Irish Times. This story is featured in Maeve’s Times. 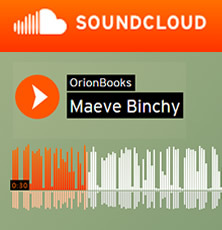 Watch Maeve Binchy giving us her two cents about inventing characters for a changing world and how some things (such as relationships) will always be the same in life. Watch Maeve Binchy explaining how she copes with this fast-changing world and shares with us some amusing personal experiences. 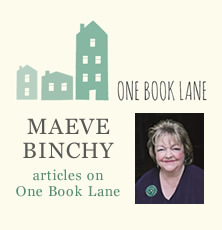 Maeve Binchy, talks about her hometown Dublin, the setting for all of her bestselling novels.